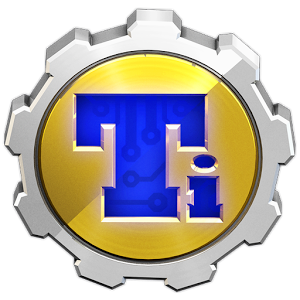 Not long after some test builds were found in the wild, Titanium Backup has started pushing version 7.0.0 via the Play Store. The big jump in version number from 6.2.0.3 is not all that indicative of the changes, as most users won't notice much in the way of updates. Still, there are some improvements, which are always welcome. You should now have more flexibility in choosing a storage location and directory structure for backups on Lollipop devices. This also apparently fixes issues with the built-in SuperUser on CyanogenMod 12. There isn't much new on the interface front, but that clearly just isn't a priority for Titanium Track. While it isn't a pretty app, it's so good that I won't give the developers too much grief for keeping their focus on making things work on a huge spectrum of devices, a real accomplishment given the variation in file structures and the like. The update is coming through the Play Store, but I know some people haven't gotten it just yet. Whatever the reason, we have the goods.